Nothing is as traumatic as being involved in an accident that was caused by negligence. Your whole life can change in an instant, and it can seem like looking forward, all that’s on the horizon is more pain and a mountain of bills. Don’t let your San Jose accident leave you in that predicament. 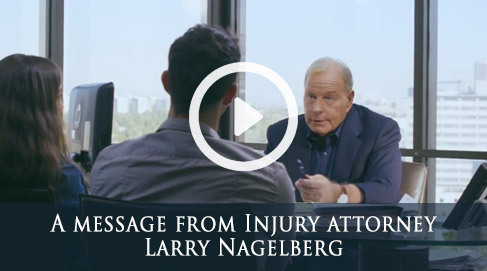 The Nagelberg Bernard Law Group can ensure that you’re getting the best shot possible at compensation. 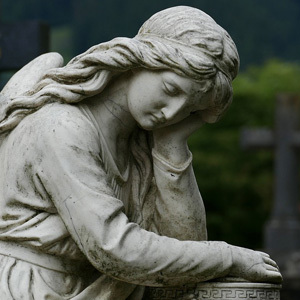 Our San Jose personal injury attorneys have the skills it takes to go up against any negligent party. We don’t care if your injury was caused by an individual or the oversight of an entire negligent corporation. Our team has the considerable financial resources and the legal wherewithal to go up against anyone. 30 years of experience have taught us all we need to know to help you with your San Jose accident, and in that time, we’ve gained more than $400 million for our clients amid a 98.4% success rate. The pain you’re going through right now might be unimaginable, but it doesn’t have to control your life. A qualified San Jose attorney that can turn your life around is just a phone call away. Call us today at (408) 418-0040 to receive a free consultation from a member of our highly qualified San Jose legal staff. A helping hand is just a phone call away.